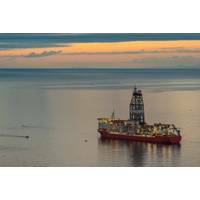 CNOOC announced Tuesday it has made a significant discovery on the Glengorm prospect, located in the Central North Sea of the U.K. continental shelf (UKCS), with recoverable resources estimated at close to 250 million barrels of oil equivalent. 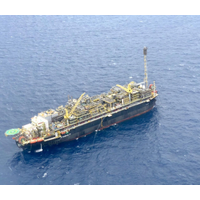 The exploration well was drilled in License P2215 in approximately 86 meters water depth to a total depth of 5,056 meters and encountered 37 meters net gas and condensate pay zones in an Upper Jurassic reservoir. 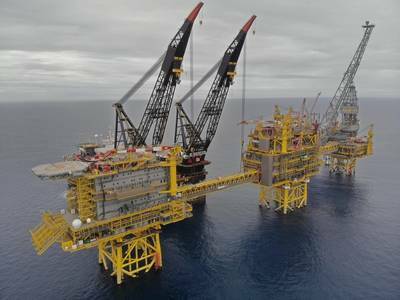 Kevin Swann, a senior analyst with Wood Mackenzie’s North Sea upstream team, said Glengorm is the largest gas discovery in the U.K. since Culzean in 2008. CNOOC, which holds 50% interest and operates the license through wholly owned subsidiary CNOOC Petroleum Europe Limited, said it will carry out further drilling and testing to appraise resources and the productivity of the reservoir. 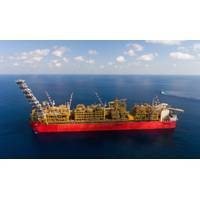 Partners Total E&P UK North Sea Limited and Euroil, a wholly owned subsidiary of Edison Esplorazione e Produzione SpA, each hold 25% interest in P2215. 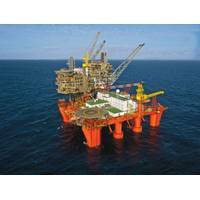 The gas at Glengorm is subject to very high pressures and temperatures (HP/HT), which makes it more challenging and costly to develop, according to analysts at Wood Mackenzie. However, there are other HP/HT fields in the vicinity, such as Total operated Elgin/Franklin and Culzean scheduled to start production this year, which could be used for tie-backs. 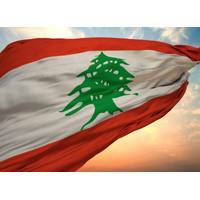 The find also presents some upside potential with several other prospects already identified on the same block, the French oil major added. “There is a lot of hype around frontier areas like West of Shetland, where Total discovered the Glendronach field last year,” Swann said. “But Glengorm is in in the Central North Sea, and this find shows there is still life in some of the more mature U.K. waters. The U.K. Oil and Gas Authority (OGA) welcomed the Glengorm discovery and highlighted the area's “considerable potential”. 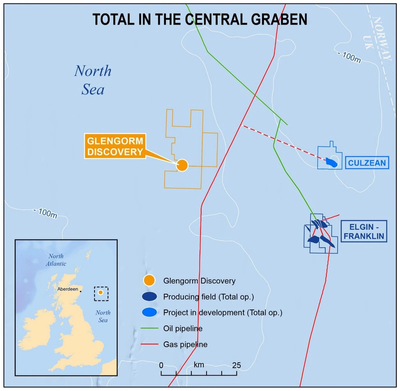 “Initial results show that Glengorm could be one of the biggest finds in the UKCS in recent years, possibly the biggest since the Culzean gas field was discovered 11 years ago,” said OGA Chief Executive Dr. Andy Samuel. Despite fewer wells being drilled, OGA said the volume being discovered in the U.K. has (provisionally) more than doubled over the same period; from 83 million barrels of oil equivalent (boe) in 2014 to 175 million in 2017. 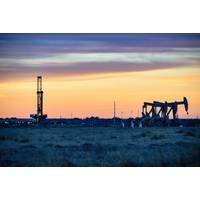 In addition, the costs associated with finding these volumes have dropped dramatically – from an average of $9 per barrel in 2014 to just over $1 per barrel in 2018, OGA said. On the UKCS, around 43% of exploration wells drilled are potentially commercial, compared with the global average of around 36%, the authority added. Now with industry acquiring three times as much seismic data in 2018, compared to the previous two years, the OGA expects an upturn in drilling activity, with around 18 exploration wells and 19 appraisal wells potentially to be drilled across the basin this year. OGA Head of Exploration & New Ventures, Dr. Nick Richardson said, “The North Sea has proven once again that it is a world-class petroleum basin, and its exploration history is a long way from being over. Those companies that have a bullish attitude and have kept the faith in the U.K.’s oil and gas sector’s fundamentals will continue to reap the rewards that others have missed. Glengorm continues a run of high-impact exploration success for both CNOOC Ltd and Total, ranked fifth and third in the world respectively, by exploration volumes discovered in 2018, Wood Mackenzie analysts noted. 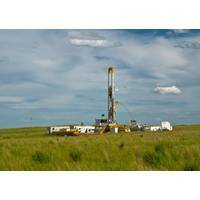 He added, “Total has reset its exploration strategy under new leadership since 2015 and it is now seeing much improved results.